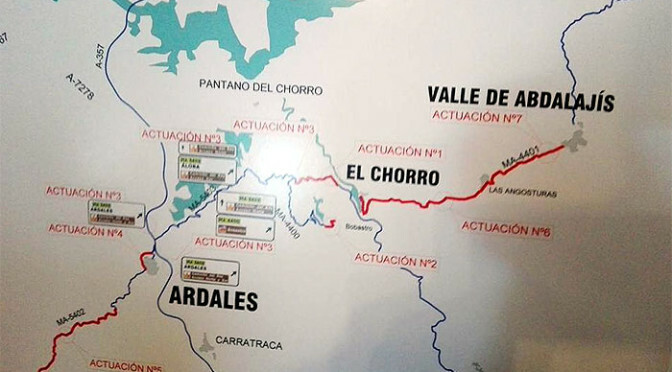 The second phase of Caminito del Rey will cost 1.2 million Euros. Today, the Malaga Council presented its next phase of improvements for the Caminito del Rey that will cost around 1.2 million euros and will include a tunnel, a waterfall and two visitor centers. Presumably some of this money will come from the investment from the company that won the contract to run the walkway for the next four years. The visitor centres will be located at either end of the Caminito but the biggest investment seems to be in widening and improving the road network leading to the Caminito del Rey. There will also be new information signs for tourists. What is unknown is whether the Caminito will reopen from the direction of El Chorro or if all visitors will have to walk in one direction from the lake/kings chair/el Kiosko side and return to the start point by bus. Where can I book tickets? How ridiculous! I refuse to buy hotel accommodation in order to visit this attraction when I live so close to it. only 10% for the public in general – well stuff it then. I think they don’t need our support. I now undersatnd why Disney chose France, despite Spain having better weather. Spain does not know how to run anything at a profit. We booked online quite late as we were waiting to be sure our son would arrive in Spain before the date we chose. So When I first seriously looked on April 26, there were 45 spaces left at 3:30 on the 27th and by the time I actually completed the booking that evening there were still 24 spaces left for the 27th of April at 3:30. So as long as it is not the week end, and not later in the season, there seem to be pockets of easily booked tickets, even last minute. It took awhile to discover that only the first of the four blocks on the booking page would let the general public book ( thanks to your web pages) and my iPhone would not let the drop down menu appear so I had to switch to an iPad. 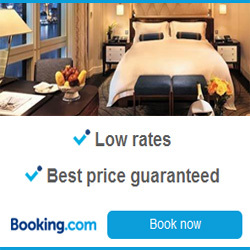 Definitely worth the extra time it took to book though!